Clark Kent Ervin is the Director of the Aspen Homeland Security Group. He joined the Institute in 2005. Before doing so, he served as the first Inspector General of the United States Department of Homeland Security, from January, 2003 to December, 2004. 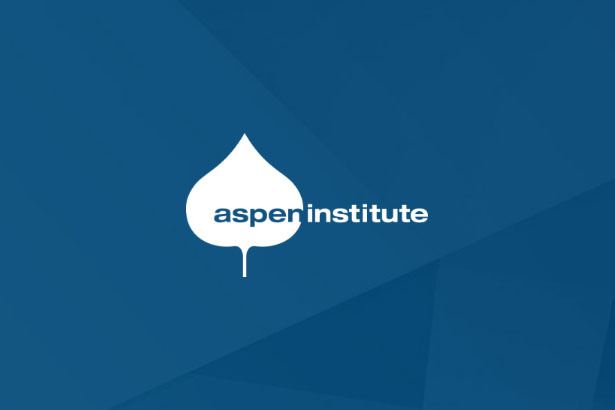 The fourth annual Aspen Security Forum begins July 17th at The Aspen Institute’s signature Aspen Meadows campus in Aspen, Colorado. 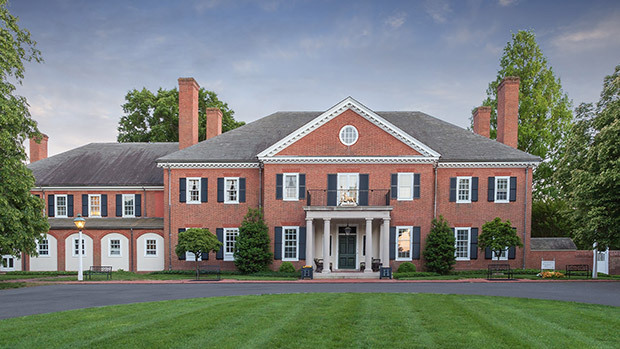 Each summer, the forum brings together top-level present and former government leaders from all relevant government agencies: industry leaders, leading thinkers, and nationally noted print and broadcast journalists to explore in detail the key security issues of the day. In just four short years, the event has become the premier security forum in the nation. We gather at an especially challenging time for policymakers. A dozen years after 9/11, and a decade after the creation of the Department of Homeland Security, America is certainly safer from the threat of terrorism than we were before. But, while we are safer, we are not yet safe. Al-Qaeda, the organization, is but a shadow of its former self. But while Bin Laden (and a host of his lieutenants and foot soldiers) is dead, “Bin Ladenism” is not. If anything, as the years go by, policymakers may yearn for the relative simplicity of the Bin Laden era. Al-Qaeda has splintered into regional cells scattered all around the world. While most of them are focused on attacking targets in their own regions or places nearby, the attack last September 11th on our outpost in Benghazi underscores the threat that these regional affiliates pose to our interests abroad. And at least one affiliate – Al-Qaeda in the Arabian Peninsula, the group’s Yemeni arm – has launched one deadly plot after another against the American homeland itself. Meanwhile, the threat from foreign-born and/or “homegrown” terrorists here in the United States appears to be growing, as the attack in Boston this past spring underscores. That attack also suggests that we may well be a victim of our own success in making 9/11-scale attacks hard to carry out. The very ease with which targets can strike “soft” targets like sports venues, shopping malls, and entertainment complexes makes terrorists more likely to attack them in the future. If there was any doubt in their minds beforehand as to whether soft target attacks can command headlines, the degree to which Boston riveted the nation’s attention, even though the scale of the attack was much smaller than that of 9/11, certainly erased it. Meanwhile, more traditional “national security” threats are competing for policymakers’ attention. Relative calm on the international scene allowed Washington to focus pretty much exclusively on terrorism for the last decade. Today, policymakers must reserve time to think about and plan against the security implications of the rise of China and tensions on the Korean Peninsula; the prospect of a nuclear-armed Iran; and turmoil all across the Mideast, especially in Syria and Egypt. All of these issues, plus, of course, the growing controversy over “the Snowden affair” and the extent of “the surveillance state” will be explored in detail with the leading names in security in sessions moderated by some of the country’s most skilled and seasoned journalists. 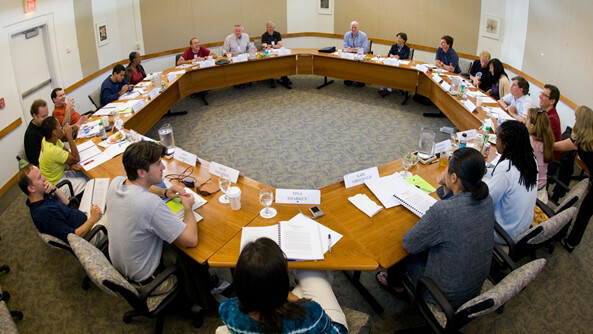 Among the several ways in which the Aspen Security Forum is unique is the fact that its setting, in the majestic mountains of summertime Aspen, creates an atmosphere that promotes dialogue and interaction in a way that otherwise similar sessions in workaday Washington cannot. 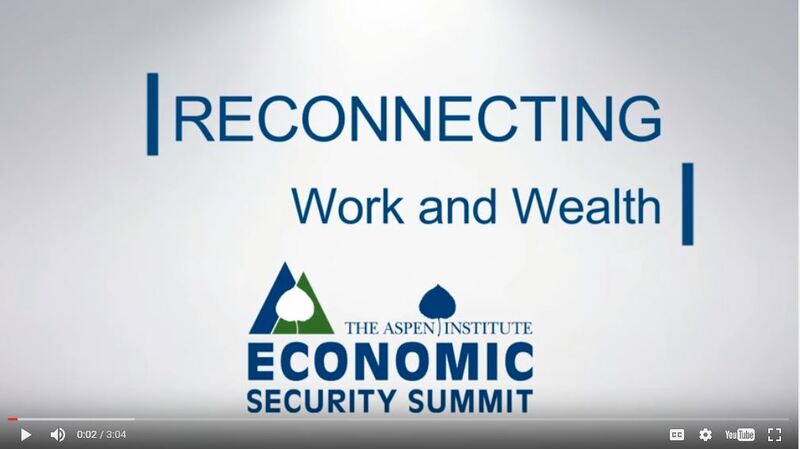 Speakers at the Aspen Security Forum don’t come and go; they come and stay, providing an opportunity for sustained interaction and relationship-building. 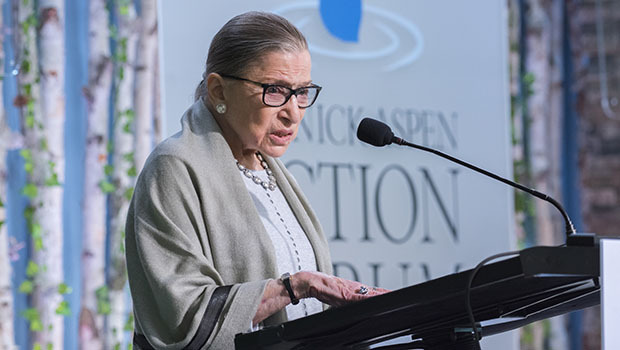 The Forum is sponsored by ACADEMI, AGT International, IBM, Microsoft, Raytheon, Target, and The Robert R. McCormick Foundation, and co-presented by our media partners, “The New York Times” and CNN’s Security Clearance blog. If you cannot be with us in Aspen this week, we hope that you us remotely by watching our live stream. For those who believe that homeland security remains the nation’s number one issue, the Aspen Security Forum is not to be missed.